It’s time for a BOGO Road Trip! 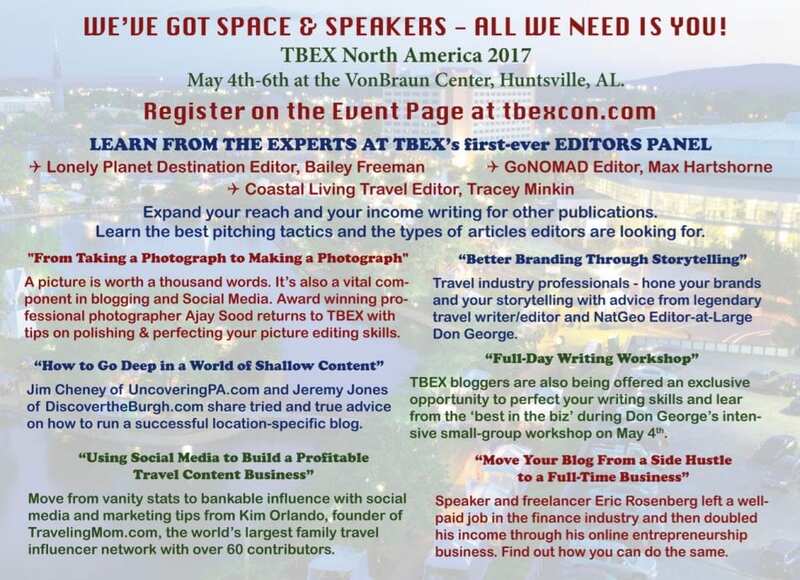 Bring a friend to TBEX North America 2017 in Huntsville and receive 50% off your second registration! 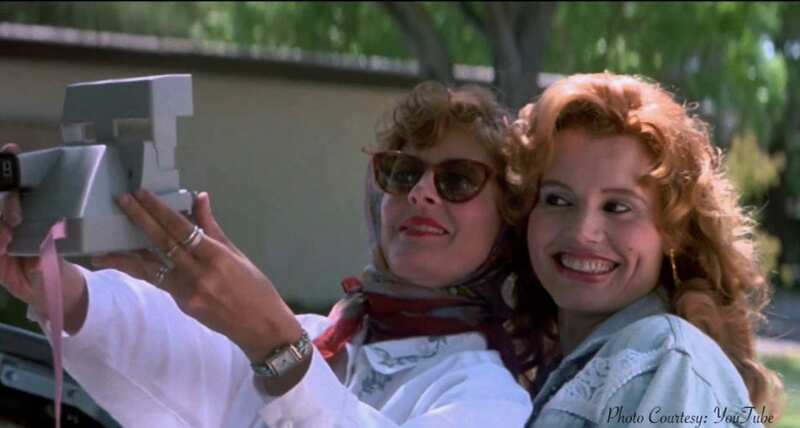 Remember way back in May of 1991 when a couple of fun-loving girlfriends showed the world that a road trip really is about the ride? The very moment Thelma Dickinson and Louise Sawyer hopped into that powder blue ‘66 T-Bird convertible and sped away from their dreary Arkansas home life with the radio blasting and wind in their hair, wanderlusters everywhere felt compelled to ‘hit the road’. And when those ladies stopped at a nearby roadhouse for a drink, the story of “Thelma and Louise” became, well … epic movie history. Fast forward 26 years and here we are – soaking up the warm sun on these first days of spring 2017. 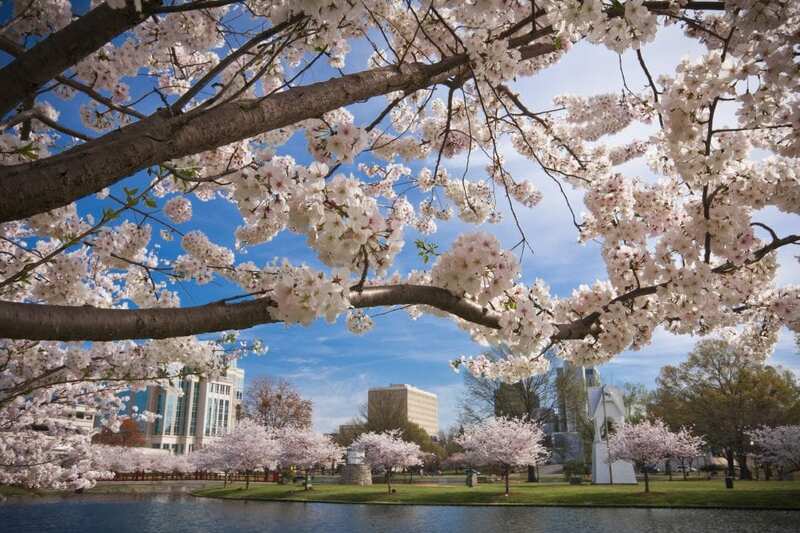 Tulips and daffodils are budding, grass is turning green once again, and the trees are covered in sweetly fragrant, snow-white blossoms. Cool nights are ideal for gathering around a firepit with good friends and even better wine. Winter hibernation is over, and once again the great American road trip seems a likely and logical plan. TBEX North America 2017 is slated with world-class speakers from around the globe. With representation from brands like Nat-Geo, Coastal Living, Travel Channel, Trivago, G Adventures, GoNOMAD and Lonely Planet, and hugely popular blogs including yTravelBlog, Two For The Road, TravelingMom, Discover the Burgh, and Mike’s Road Trip, TBEX is gonna ‘ROCK THE ROCKET CITY!’ And we’re covering absolutely every angle of travel media at TBEX North America 2017. From self-directed videos to affiliate marketing to brand, content and marketing strategies … and SO much more, TBEX is the destination for any wanderlust, travel-writing soul in need of a little collaboration and inspiration – and the quintessential American road trip! BOGO Special – Bring a Friend! 1). Register and pay for TBEX North America 2017 (use the link below). 2). Email: michele@tbexcon.com to receive a code for a 50% discount on your friend’s registration. 3). Use that code in the PROMO box when completing the second registration. 4). 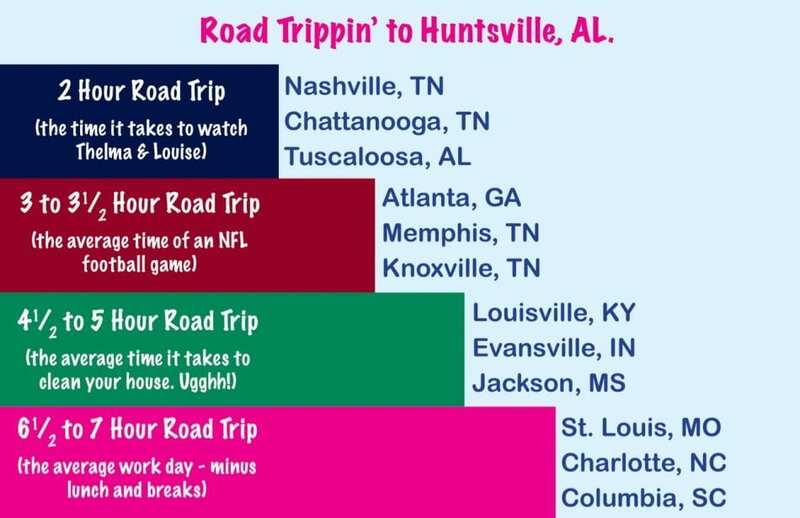 Gas up, hit the road, and prepare for the road trip of a lifetime!